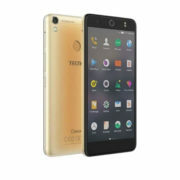 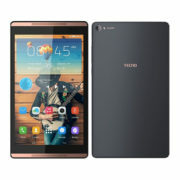 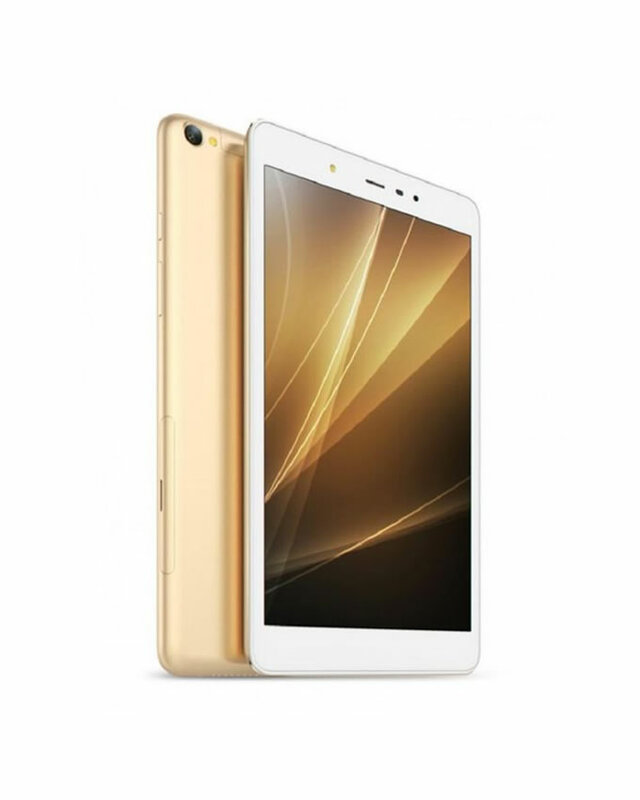 TECNO DroidPad 8D is one of the best tablet devices from TECNO ever, Its metallic body and its sleek user interface makes it appealing to any eye. 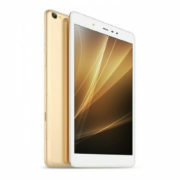 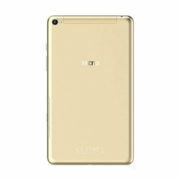 The 8D is one of the best yet effective budget-friendly tablet devices in the country. 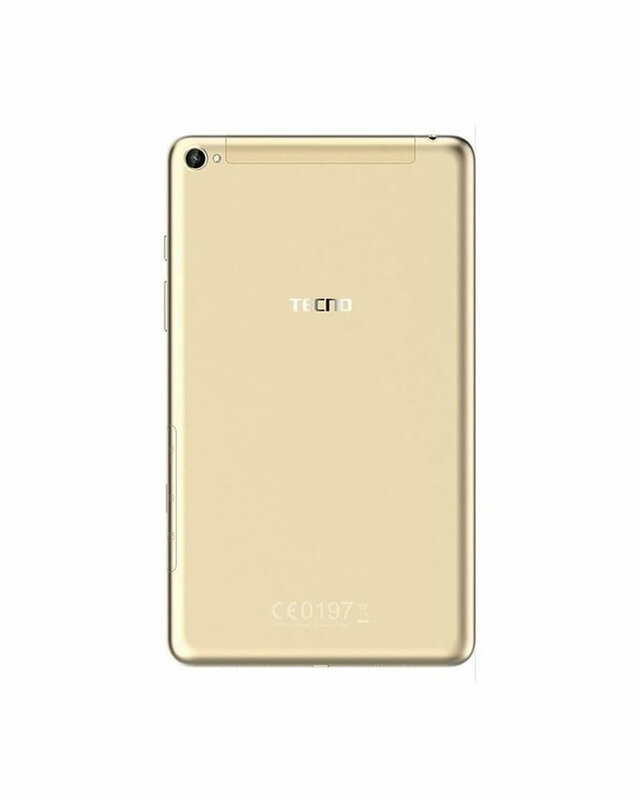 It runs on Android OS 5.1 Lollipop and it has a 8 inch HD touchscreen display screen.